– Mikko Aaltonen is out, welcome Juha Rytkönen. First gig in ”Against Drugs – event” supporting Generators. Recorded first demo “Allotria”. Heidi Määttä added to the roster. – Second demo “96” saw the daylight and gained some interest from record labels. That was pretty soon followed by third demo recorded in band's rehearsal facilities with amobile studio equipment. The band achieved a 1 st place in a local rock talent contest. – Fourth demo “IV”. Rytkönen and Henell are out, welcome Janne Regelin and Janne Räsänen. 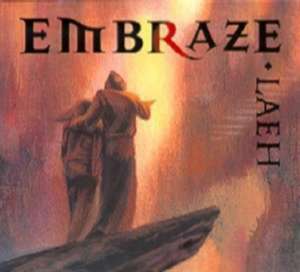 Embrace came 2 nd in national rock championship which was followed the first TV appereance and interest from major Finnish labels. Record deal with Mastervox. The band is forced to change the name because there are same named group in England . Letter “C” turned to “Z” and EMBRAZE is ready to go. – Debut album “LAEH” was released. TV appereances and summer festivals. - Räsänen and Regelin are out. The band continued as a 3-piece for a while. Second album “Intense” was released in spring. Welcome Markus Uusitalo and Toni Kaisto. TV and festival appereances. Lauri did his military service. – Uusitalo and Kaisto are out, welcome Sami Siekkinen and Olli-Pekka Karvonen. Heidi played keyboards in Eternal Tears Of Sorrow on their European tour with Nightwish and Sinergy. 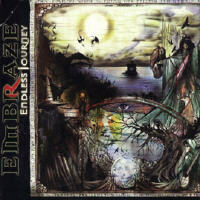 – “Endless Journey”, an European version of Intense, was released in Europe via MTM Music GmbH. 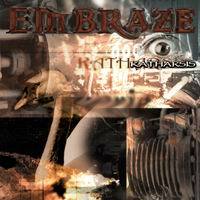 – Third album “Katharsis” was released by Low Frequency Records. Ilkka did his military service. – A few festival appereances. 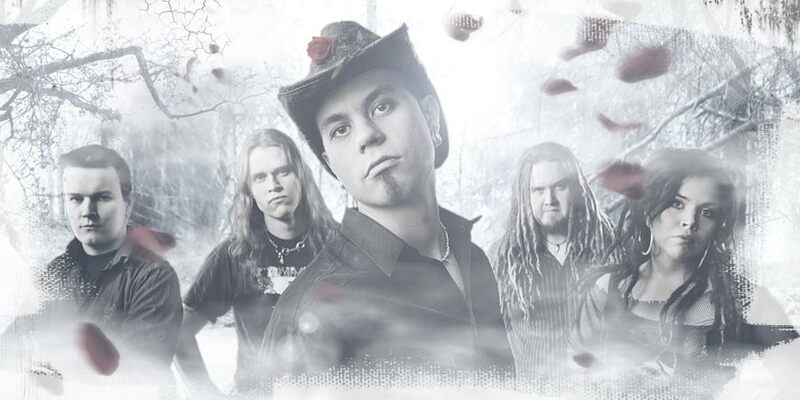 The band was voted for a “Citizen of the Year” in their hometown Kiiminki. – “Promo ‘04”. Lauri joins in the line-up of Charon. Maple Cross looses a drummer, Ilkka steps in. – Sami added to the Maple Cross roster. 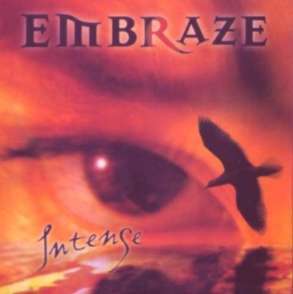 Embraze is preparing their 4 th album. – Net single “Branded”, release date July 3 rd . 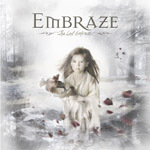 Fourth album is named “The Last Embrace”, release date August 16 th .